WFMUP_World Federation of Military University for Peace. UNWMPU_United Nations, World Military Peace University. 유엔세계재활기구_한반도 미래 (신간 전4권) 보도자료._Kim, Jung-Sun 군사정치 전략서. The United Nations World Rehabilitation Organization._Peninsula future (a total of four new books) press release. 한반도미래와 급변하는 한반도정세를 예고한 책 중에 이러한 사실에 근접한 책은 없었습니다. 한반도를 중심으로 급변하는 동북아 정세는 군사, 정치적 균형에 의존된 다극화 현상과 국내적 사회구조가 민주화, 선진화로 가는 길목에서 갈등과 혼미를 거듭하고 있습니다. <1995~1996년도> 출간된 바 있는, 오늘의 국내외 정치상황과 미래의 한반도 국운에 대해 예측한 국가정세 (국방경제, 복지경제, 통일경제, 인프라경제) 및 군사전략서입니다. 중국통일전망과 중국분열, 한반도 통일방안에 대해 서술된, 한반도 미래(제4권 재스민혁명)은 유엔과 미국정부를 위시하여, 세계적인 석학들이 참여하는 Project Syndicate, Council on Foreign Relations, 그리고 200여 세계평화인권위원회에 보고되고 발표되었습니다. 또한 국내에서는 SNS를 통해 20~40대 전문가 그룹의 1만 여명이 한반도 미래(제4권 재스민혁명)을 읽었으며, 이들의 요청에 의거해 아래와 같이 통합 4권으로 2014년도 1월 출간하게 되었습니다. 本 書는 오랜 세월에 거쳐 위정자들이 일관되게 주장해온 환상적인 3단계 통일론을 일축하고, 민족의 미래상을 제시한 《한반도미래》의 군사정치 전략서. 를 통해 新통일론 (북한체제 붕괴에 따른 무혈흡수통합)을 제시해오고 있습니다. 이러한 맥락에서 21세기 초입 세계정세의 예측하기 힘든 세계블록화 속 점철되어진 민족사의 신경제질서와 북한의 급작스러운 돌발사태가 몰고 올 체제붕괴로 인한 무혈흡수통일에 대한 상황들을 한반도의 지각변동과 세계정세의 예측하기 힘든 군사 정치적 측면에서 시뮬레이션 한 것입니다. 그 가운데 오늘날의 현실과 같은 한국인들은 통일의 환상 속에 이데올로기 갈등과 안보의 성역이 무너지면서, 분단의 현실을 망각하고 있는 심각한 상황이 재연되고 있다고 할 수 있습니다. 공습경보! 그러나 서울은 너무도 평온했다. 그때 우리는 북한의 붕괴와 통일을 말하고 있었고, “전쟁은 아직 끝나지 않았다.” 고 얘기하는 사람은 아무도 없었다. 과연 통일의 실체는 무엇이며, 지금 어디까지 와 있는가. 통일문제의 본질에 대한 올바른 인식과 평가가 없는 통일운동은 맹목적일 수밖에 없습니다. 이른바 통일은 불같이 뜨거운 열정 못지않게, 얼음같이 차가운 이성의 뒷받침이 필요하다는 것을 정의하고 있는 것입니다. 상기와 관련해 本 書는 특히 환태평양 군축재편 구도 및 한반도 핵 지각 변동에 대처한 국가안보차원의 첨예화된 특수병력(지구재난대처) 10만 양병을 밝힌바 있는 군사정치 전략서입니다. 군사정치 전략서 《내용 중》에서 발췌. 끝내는 그날이 오고야 마는 구나. 불길한 예감 엄습함을 그 누가 알겠는가! - 한반도 지진(백두산 대폭발)이 몰고 온 북한 영변 핵 방사능 누출 예고! 함몰된 형상. 즉, 땅속 공간으로 우주블랙홀처럼 빨려 들어가는 현상) 예고! - 21세기 한반도를 중심으로 한 환(環)태평양시대 개막! - 유엔 세계재활기구 한국유치. SDI 방위전략과 연계된 재활과학기술 집약화 시대개막! - 미국경제를 전초기지로 한 유럽 코뮤니스트들의 제3차 세계대전 돌입. The United Nations World Rehabilitation Organization._Peninsula future (a total of four new books) press release. "Future of the Korean peninsula (four volumes)," Overview. Future of the Korean peninsula, and to notice the rapidly changing situation in the Korean peninsula during the book did not have the book close to this fact. The rapidly changing situation in Northeast Asia around the peninsula, the military and political balance in the multipolar phenomenon dependent on the domestic democratic social structure, advanced to a recipe for conflict and confusion in churns. <1995-1996 Year> was published in today's domestic political situation and future predictions about the fate of the Korean Peninsula in the country's affairs (defense economics, welfare economics, a unified economy, infrastructure economy) and military strategy book. Unified view of China and the China division, described for the reunification plan, peninsula Future (Book 4 Jasmine Revolution), the United Nations and the U.S. government, including the world-renowned scholars participated in Project Syndicate, Council on Foreign Relations, and 200 peace and human Rights Commission report was released. In addition, in the country through SNS, 20-40 More than 10,000 of the expert group peninsula Future (Book 4 Jasmine Revolution) I have read and, based on these requests, the following four integrated published in January 2014 and became. This book, through the years, politicians have been consistently claim, dismissed the unified theory fantastic three steps, the proposed vision of the nation, "the Korean peninsula future" of the military and political strategy, a new unified theory of the book (the collapse of the regime integrated absorption bloodless) to present manner. 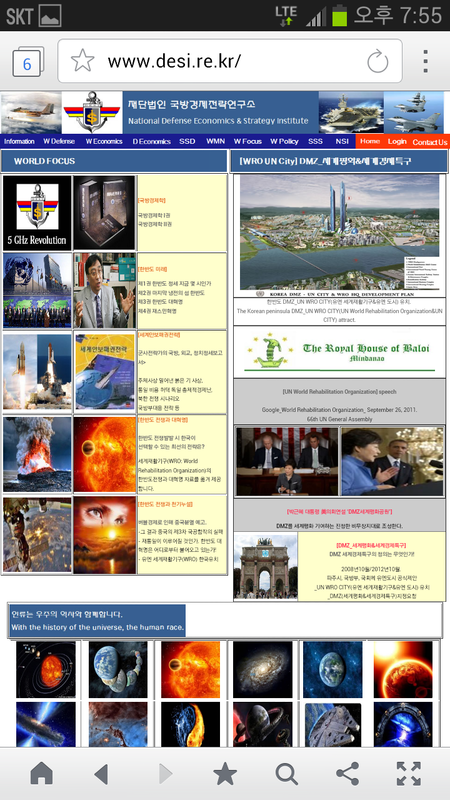 In this context, the 21st century, seconds, hard to predict the state of the world been stamped national history of the world economy in order blocking, and sudden unexpected situation that the North Korean regime collapse due to arrive by the bloodless reunification situations absorption, changes in the perception of the Korean Peninsula and hard to predict the state of the world, it is the military and political aspects of the simulation. Among them, the reality of today, such as Koreans in the illusion of a unified, ideological conflict and the ministry of security collapsed, forgetting the reality of the division and is a serious situation that can reproduce. Red Alert! But Seoul was so calm. Then we were talking about North Korea's collapse and reunification, "the war is not over yet," he was not talking to nobody. Truly, what is the reality of unity, and to do so where. About the nature of unification, there is no proper recognition and evaluation "Uniform motion" is not bound to blindly days. So-called unity is equally fiery passion, ice-cold, "Sober consciousness" of the support that is needed, it is defining. Above with respect to this book, especially the "Asia Pacific reorganization disarmament" and to deal with the Korean Peninsula nuclear cataclysm, of national security, "the special forces modernization (district disaster response) for 100,000 troops nurturing" was heralded military and political strategy book. Military and political strategy book "The contents of" Excerpts from. Stand up more than a prophet! The vast land Look me. The long journey of fratricidal, which reached a bloodless reunification. The day is coming to end. Seized as an ominous feeling, that who knows! The construction is cast frosty! Is a disaster! 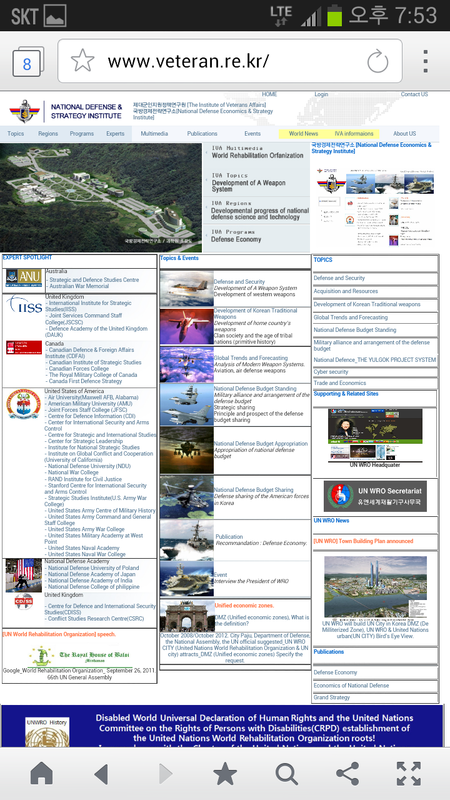 "Future of the Korean peninsula," the Korean Peninsula for the prediction. - North Korea, isolated, according to soaring international terrorism. - Brought on by a sudden unexpected crisis, collapse of the North Korean regime. - Temporarily, establishing military regime in North Korea. - South Korea's religious ideological conflicts amplification (eschatological resurrection). - Russian Japanese war rush. - South and North Korea, all-out war rush. - South and North Korea catastrophe. China division, climate change and global earthquake zones "polygonization" of the impact of the lower vertical form (the shape of the earth cracked and cleared, and depression, that is, the space of the ground, like a black hole sucked into space phenomena) notice! - In the 21st century, centered on the Korean Peninsula, Pacific Rim opening times! 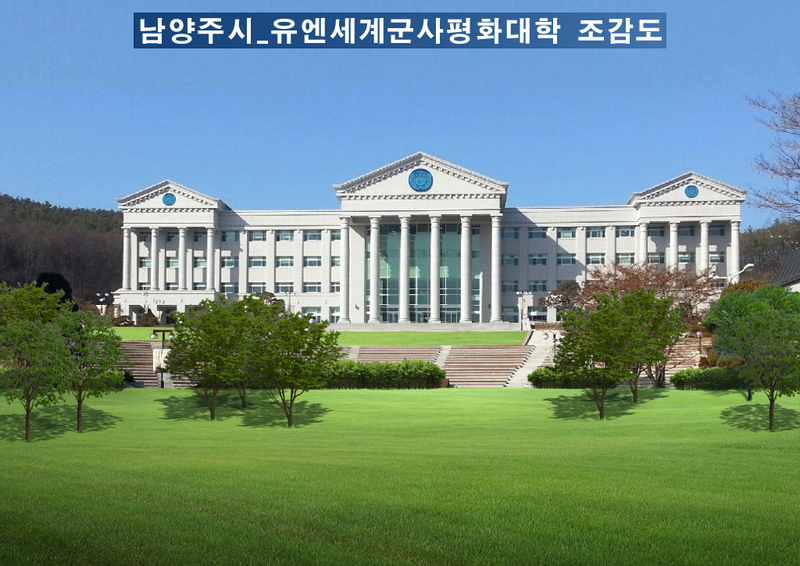 - The United Nations World Rehabilitation Organization attracting Korea. SDI defense strategy in conjunction with the opening of Rehabilitation Science and Technology culmination times! "Future of the Korean peninsula," the international situation for the prediction. - Russian extreme right-wing forces, Lenin-ism resurrection. economy, disguised as "commutation mechanism") declaration. - The U.S. economy outpost, European "community forest" of World War III rush. - The United States, the decline of Pax Americanism. interchangeably with, Korean "military and industrial complex system" switch.